It is the moment to receive life as a gift. 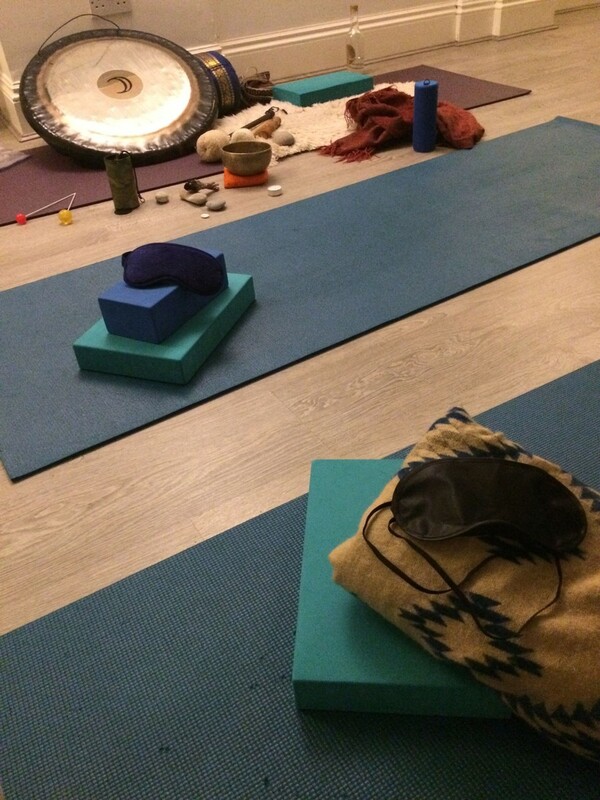 With the tools of the sound healing, and the kundalini yoga, we can together see where you are in life, and how these tools can support your journey through life. Each 1-1 will be tailored to your needs and situation. You are welcome in any age and physical ability. In the beginning we check in where you are in life, and your intention for the session. We will do some pranayama (breathing), movements, we might explore sounds, you will be guided into presence, stillness, and on your back or sitting receive the vibrations & sounds of the gong and the other healing instruments. If you want to have a larger focus on the yoga part, we can for example merge the gong playing into a Kundalini Yoga set which will include chanting/singing, meditation/kriya/yoga set and a gong relaxation/meditation. We do a check-in in the end, where you get the possibility to share & write down your experiences. I also offer guidance how you can include this tools in your daily life, and notice what it is time to let go of, and what to invite into your life. I so look forward to meet you in presence. Any questions or inquiries, please connect with me. Please let me know if you are pregnant, suffer from a sound sensitive condition, fits/seizures, back pain, have a pacemaker, a hearing-aid, or have any requirements.